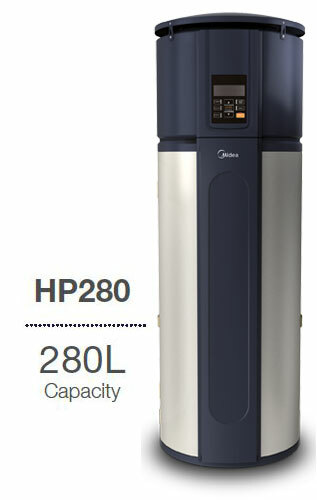 The full price of a Midea H280 with standard installation is $3600. However we provide a discount of $800 in exchange for the renewable energy credits that arise with the installation. This brings the price down to $2800.